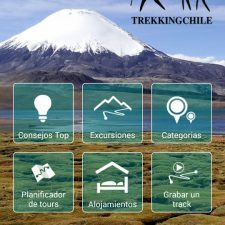 Here you will find information about outdoor activities in Chile and neighboring countries with tips for excursions, restaurants and accommodation. 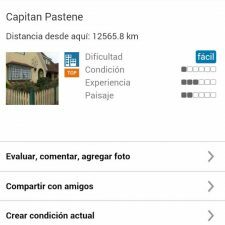 Most of the tours, restaurants, accommodation presented on our app Trekkingchile have been tested by our Trekkingchile team. 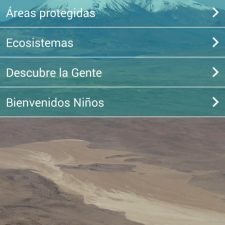 The map and the GPS route can be downloaded and saved to the phone through the Trekkingchile application (Android, iOS) which can be used even without connection on your mobile phone. 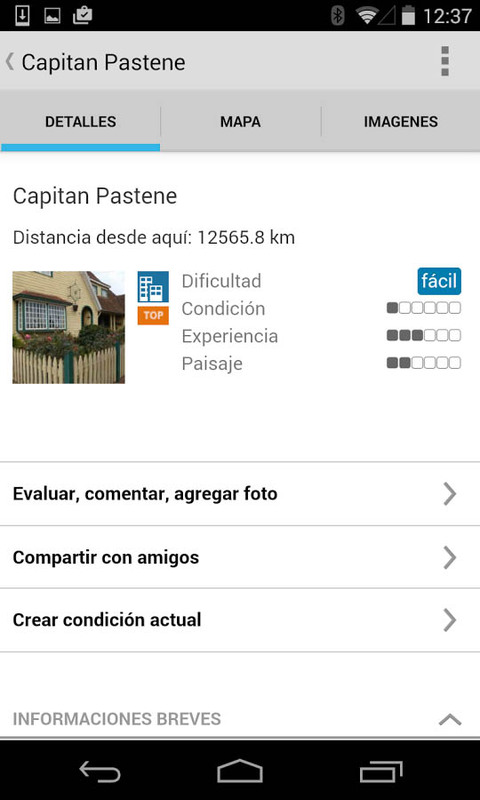 You can find the right hiking map in our online-shop. 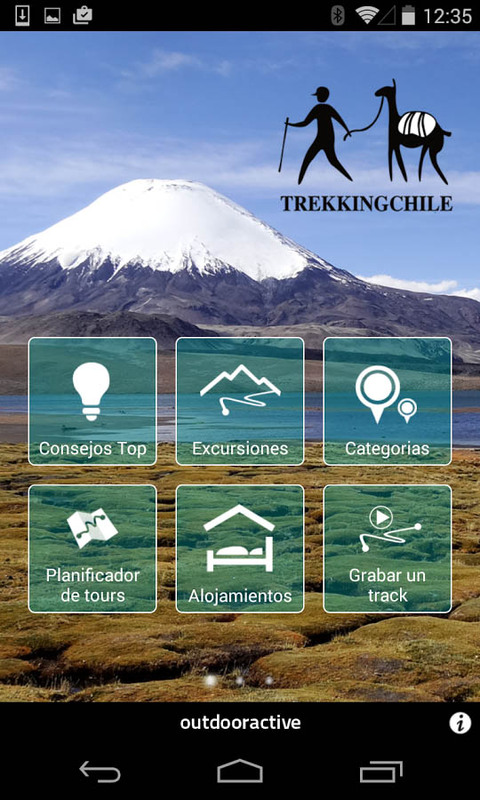 On this video you can see what you can do with the Trekkingchile app and how to use it. 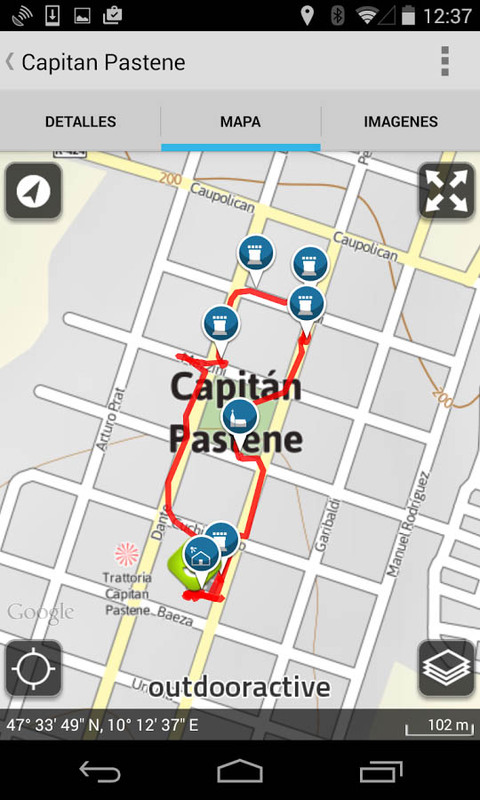 Have fun in Chile. 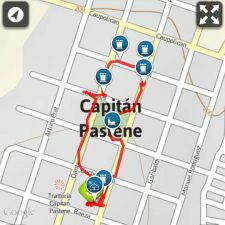 Do you run a tourist business? 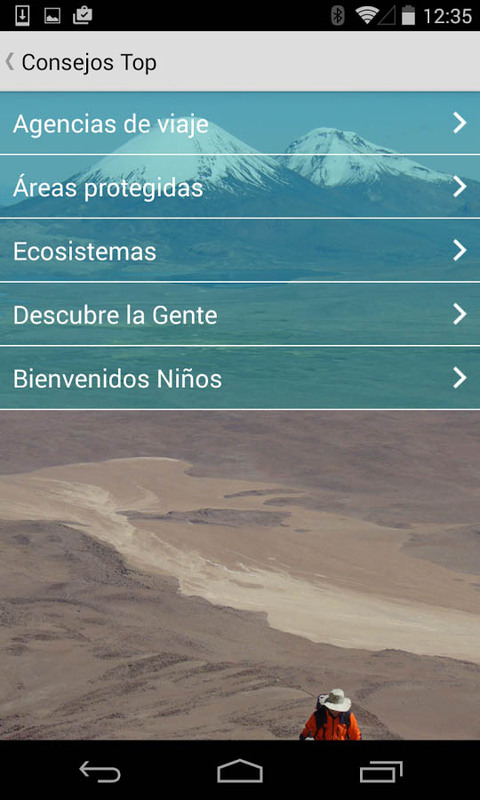 Check it out on this video tutorial how to use the Trekkingchile App.